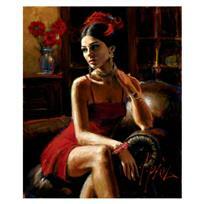 Fabian Perez "Medias Negras V" Hand Embellished Limited Edition Canvas; Hand Signed, with COA. 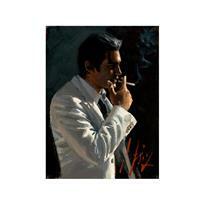 "Medias Negras V" is a hand embellished limited edition giclee on stretched canvas by Fabian Perez. 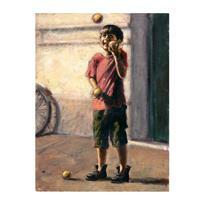 The piece is numbered and hand signed by the artist and comes with a Certificate of Authenticity. Measures approx. 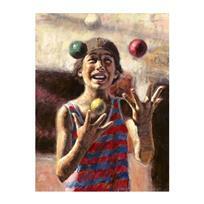 26" x 20" (image). Shipping and Handling: $44.95 FREE SHIPPING!